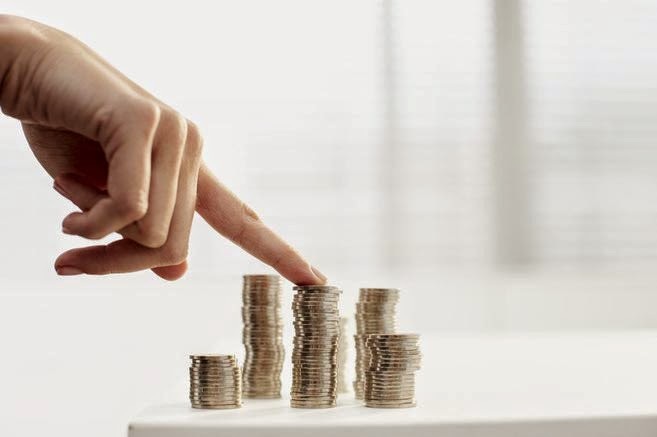 Make a budget and stick to it. 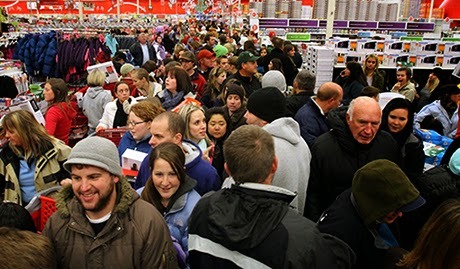 Working to a plan ensures that there are no Christmas Eve panics and impulse purchases. Christmas should be fun, but paying off debt for the remainder of the year leaves a nasty taste long after the Brussel sprouts have gone. Buying high quality meat can make a real difference, but the same can’t be said for potatoes as these don’t vary as much in quality. Equally, family may be impressed by posh Christmas crackers, but probably won’t care too much about Brussel sprouts. 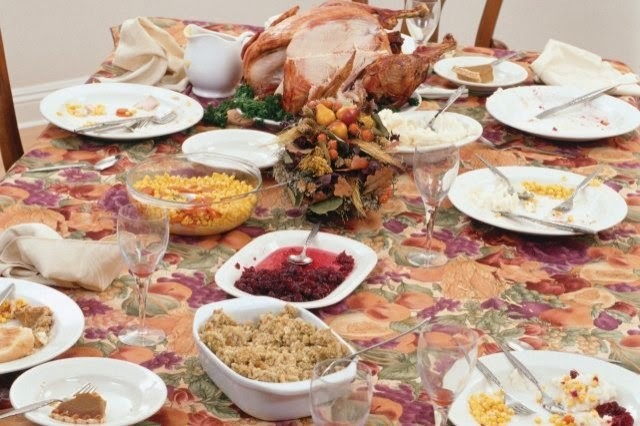 Most hosts will want to put on a plentiful spread, but it’s easy to overestimate the amount that people will tuck away. If you don’t want to waste food – and money – look at lovefoodhatewaste.com, which has a portion calculator. 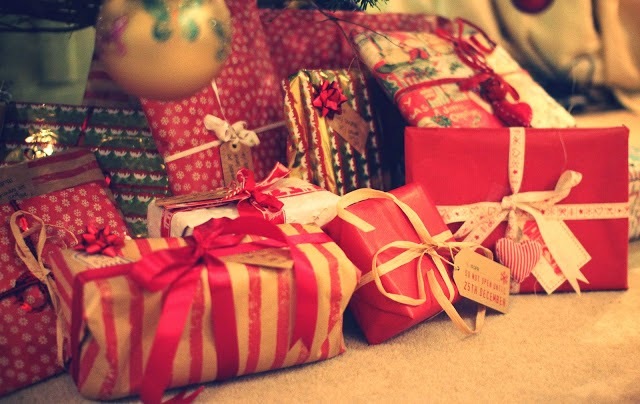 No, not to buy presents – but to make room for them! If you’re worried about where you’re going to put all these wonderful presents, it could be time to decide what has to go. Amazon is probably the best choice if you want to sell books; even though there are fees, the profit can add up if you're selling lots of titles. Gumtree is worth a look too; as you can list items for free, and there’s a high chance someone in the local area won't mind coming to pick them up. If your credit card is not paying you cashback or vouchers, maybe it is time to switch! 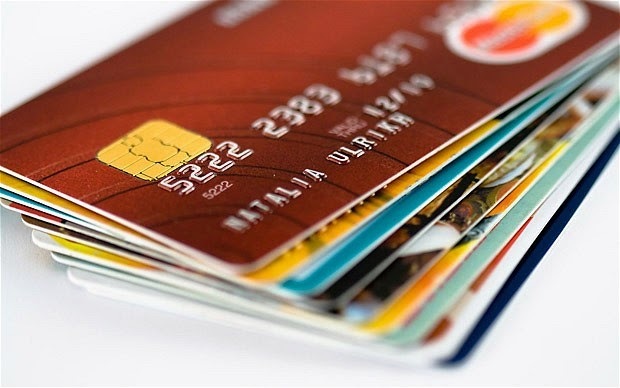 Use price comparison sites such as www.moneysupermarket.com/credit-cards to work out the best cards for your needs! The high street is competitive and plenty of retailers will be competing for your custom. Make sure you make the most of cashback websites such as Quidco, vouchers in newspapers or other discount deals. Nowadays most sales start well ahead of Christmas, so get shopping now! Impress your family and friends with designer gifts, but pick them up from sites such as The Outnet, BrandAlley or Achicha. 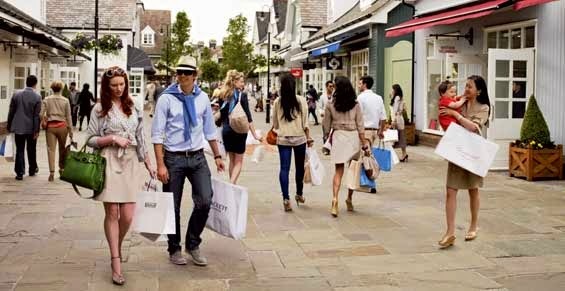 If you prefer mooching around the shops yourself, outlet villages such as Bicester Village offer more than 100 different designer stores. Products are often available for a fraction of the retail price, although this is usually because they are last season’s stock. 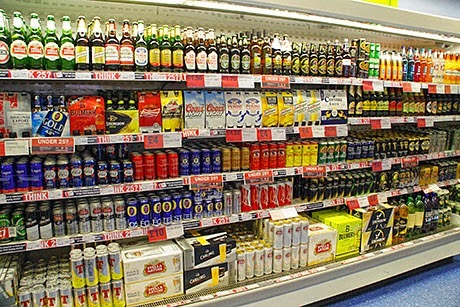 Alcohol can be one of Christmas’s biggest expenses. 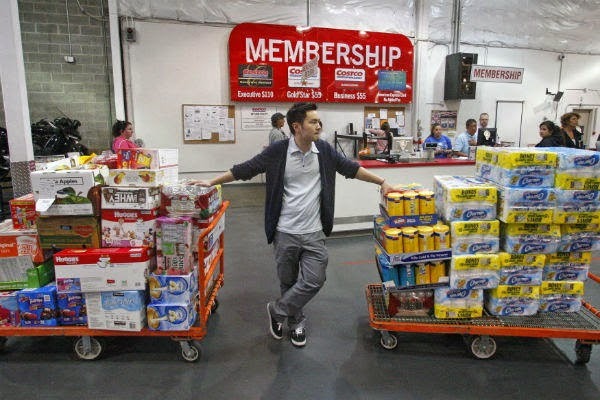 Make sure that you mop up all available deals – but remember to drink responsibly. MoneySavingExpert even has a calculator to help: http://www.moneysavingexpert.com/deals/cheap-wine-deals. Discount couriers can be cheaper than Royal Mail, particularly if you are sending large or heavier items. What’s more many will pick up from our home, so you don’t have to queue at the post office. Don’t like a gift someone has bought you? Take them back rather than allowing them to sit in the back of the cupboard. Failing that, give them to friends or family who will appreciate them more. Why not give the gift of insurance?